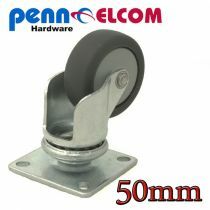 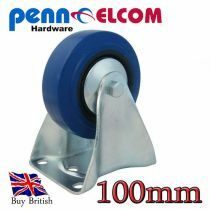 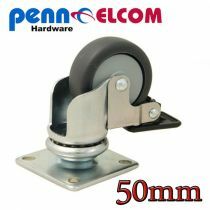 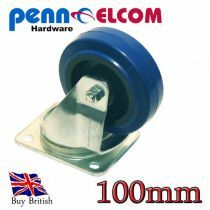 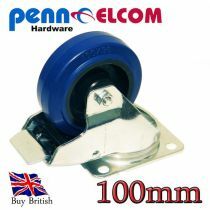 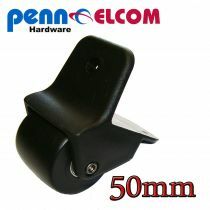 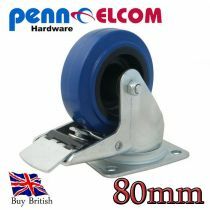 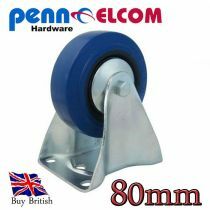 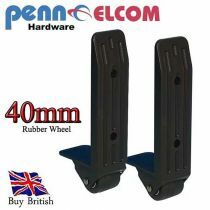 Stagebox supplies a wide selection of Penn Elcom Castors and Wheels. 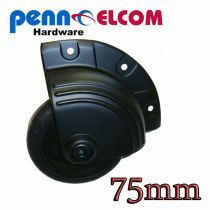 Flight case Fittings. 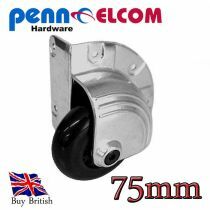 We Stock all of the different Sizes Castors and Wheels for any needs. 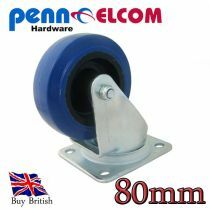 Select from a wide range Castors and Wheels from our extensive range of Flightcase Hardware.Manufactured by the world's leading Flightcase Fittings company PENN ELCOM.